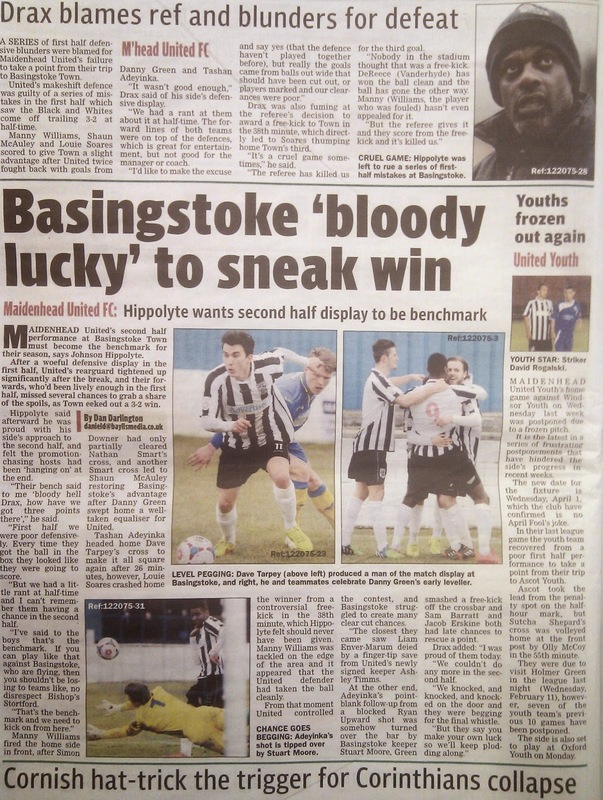 Anyway, the main article inside the back page finishes with the manager stating that we'll keep 'plodding along'. PS. Love the headline re. the cancellation of the U18 game. 'Youths frozen out again'. Twas ever thus!